The TEAM WTA Grand Prix (JGP) is for high school players who are either on their school team or aspiring to that level. The short set format with a 6 game total, gives players a great match-play experience against a multitiude of opponents with similar skill levels. One thing to note is the great camaraderie between the players even in a competitive environment. New players are always made to feel welcome. The FALL 2017 season of the JGP play-offs eventually took place December 12, after several weeks of rain delay. After a highly contested season with some 36 players, Maxwell Simonson emerged as the Fall season Boys Champion, edging the Spring Champion, Santiago Pinto. In the Girl's division, the decision came down to the wire in the final match of the session between Allyson Lester and Sophia Lagos. Allyson became the eventual winner for the second straight season. 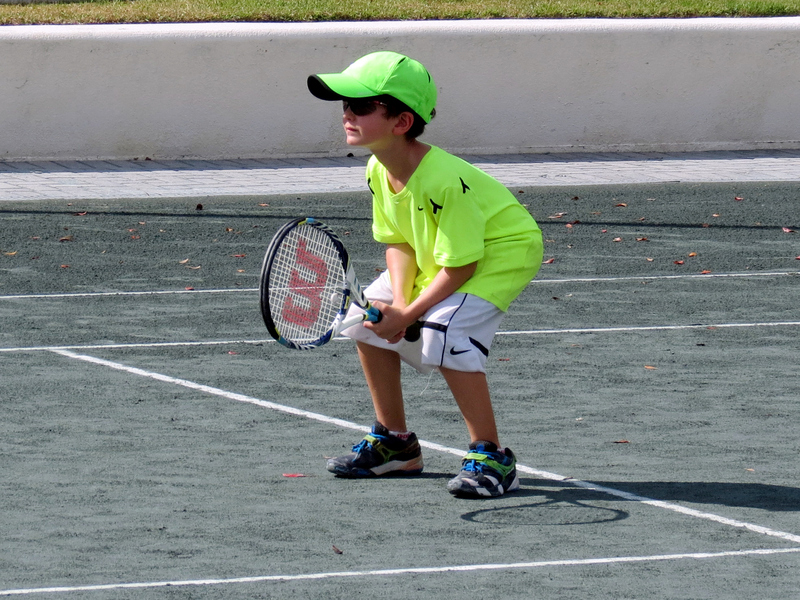 The USPTA Future MastersTM for 11 & Under players continued with another successful season during the SPRING 2017 session. Program registrations were once again 50 plus players with players come from as far away as Lighthouse Point, Coral Springs & Jupiter. Future MastersTM & Jr Masters programs are played at Woodfield C.C. on Saturdays throughout the FALL season starting Sept 19 and ending with the Championship play-offs on Nov 21. Supervision is provided on all courts. 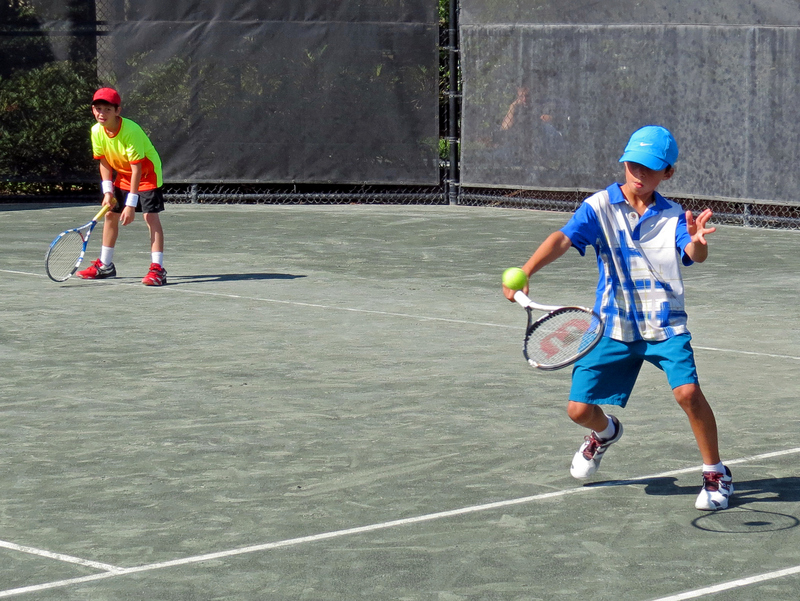 USPTA Future MastersTM is an ideal format to introduce juniors to basic match play in a fun but competitive environment. 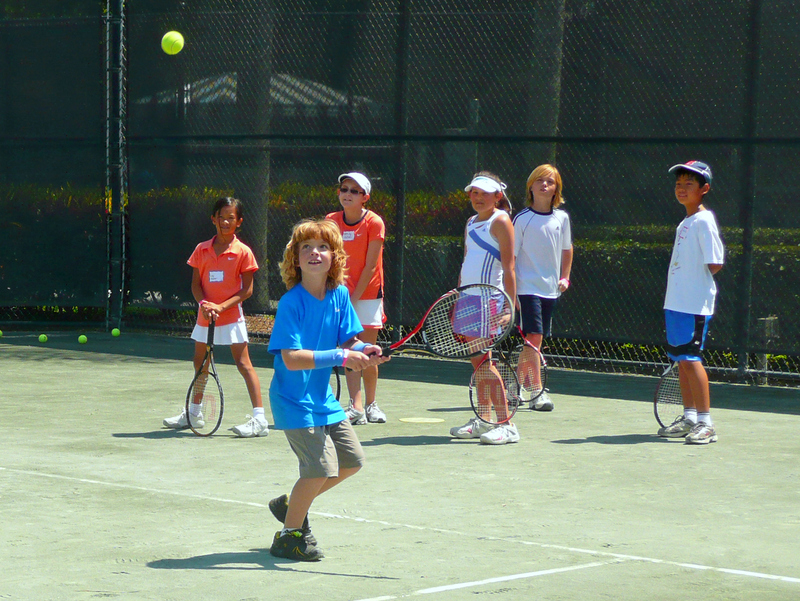 Players are encouraged to take lessons from their local USPTA teaching professional. The WINTER 2016 season of TEAM WTA Challenge commences Saturday, January 30, 2016, running through to the Championship play-offs on March 19. 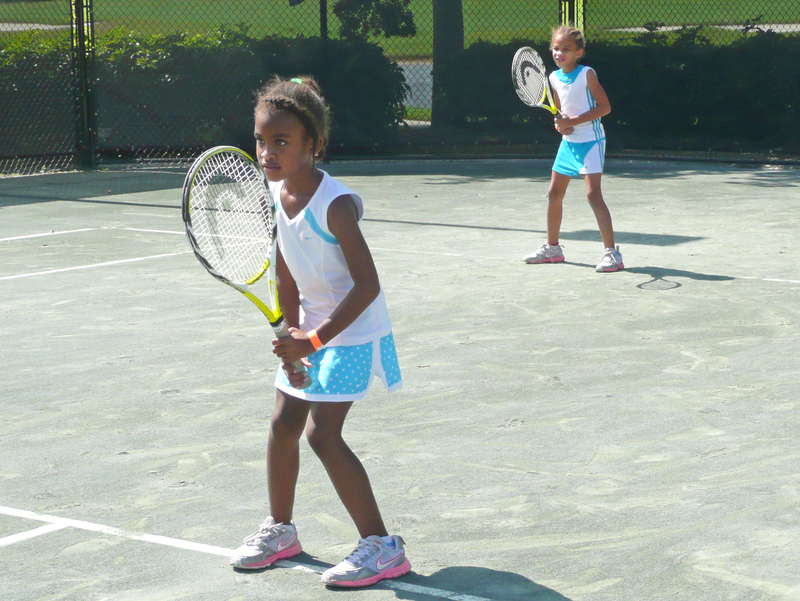 The season comprises of three separate 7-week junior match-play tennis programs, all run by Grassroots Tennis LLC. 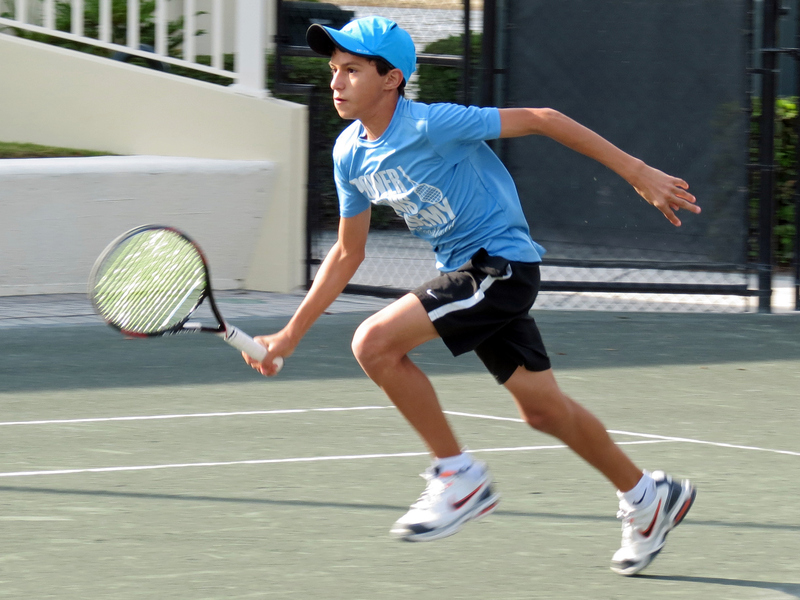 The three seven-week programs consist of USPTA Future MastersTM for 11 & Under players (4 - 11), TEAM WTA Masters 14U, and Jr Grand Prix for high school players. All programs incorporate short sets (total of 6 no-ad games, with a one point tiebreak at 3 - 3) to provide exciting back-to-back matches against a variety of similar skill level opponents. The 36' red ball division is first player to 7 points per match with multiple rounds. USPTA Future MastersTM 11U, Jr Masters 14U and Jr Grand Prix (JGP) participants play for computer points, published under their respective tabs. These three programs are all played at Woodfield CC, Boca Raton, on Saturday afternoons. 36' court format & 11U 60' program 12:30 - 2:00PM; full court, green dot & 14U 2:00 - 3:30PM; JGP 3:30 - 5:30PM. There are three seasons a year, Spring, Fall and Winter. 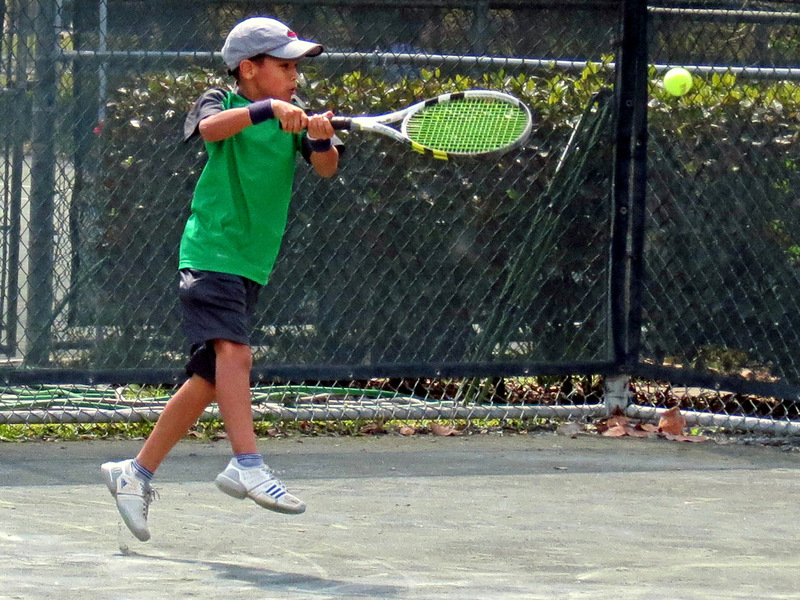 In USPTA Future MastersTM 11U, there are three age/skill appropriate formats, with several flights in each division. Players range from age 4 through to 11. The younger ones play red ball mini nets on 36' courts. The next level is the 60' court using orange balls. The most advanced juniors play on full size court, but with a green dot ball for greater control. All divisions have multiple skill-based flights. 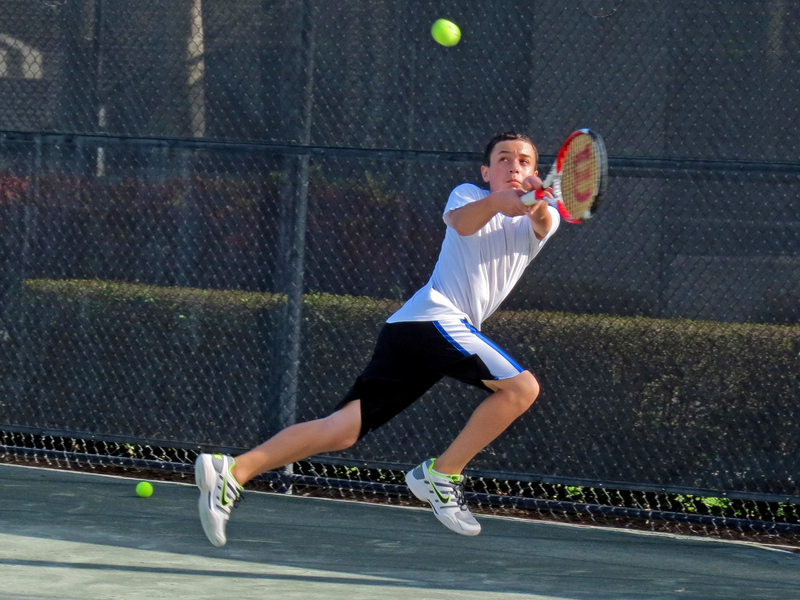 The TEAM WTA Masters 14U division is typically for middle school students (although skilled younger players may be accepted), bridges the gap between the 11U and 14U age group, with matches played on regulation-size courts with yellow balls. 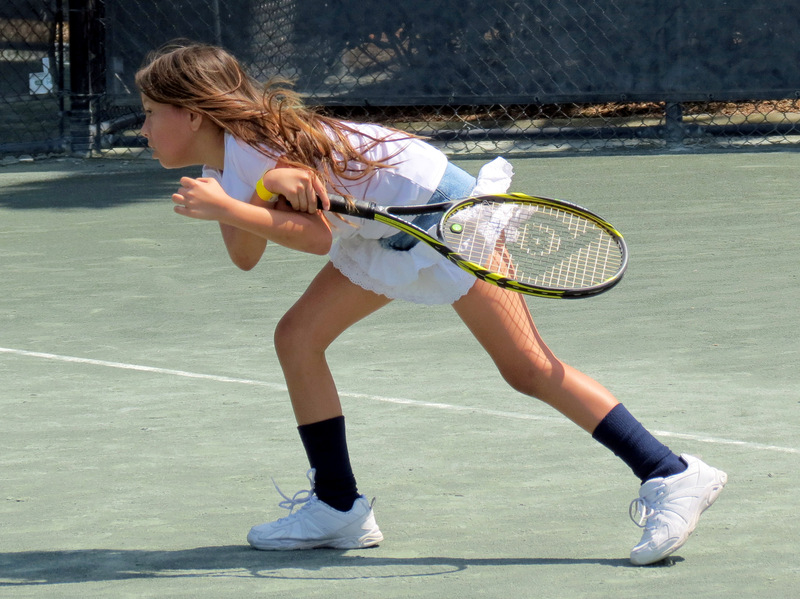 The three USPTA junior programs provides an integrated match-play series for children aged 4 through to 18. TEAM WTA Grand Prix (JGP) is for high school level players, either those who are already on their HS team or intending to try out. JGP provides an ideal opportunity for HS students to practice their match-play skills against similarly skilled players from other area high schools. The match-play is in a short set format which offers at least three separate opponents in any one session. JGP has both a boys and girls division. The emphasis throughout the three programs is on the players having the very best tennis experience in a competitive, but fun environment. The program offers a progressive path for 4 year olds all the way to high school seniors. It is the skill level, and not age, that determines a player's advancement into a higher program. Players have progressed from the youngest division to play on their high school team, with some even playing at collegiate level. Several Grassroots Tennis alumni have gone on to become professional tennis coaches. NEWS: Congratulations to yet another Grassroots Tennis alum, Maxx Esteves on attaining his USPTA tennis teaching certification. Maxx is currently at FSU (along with two other JGP alumni, Gil and Oren Vered). 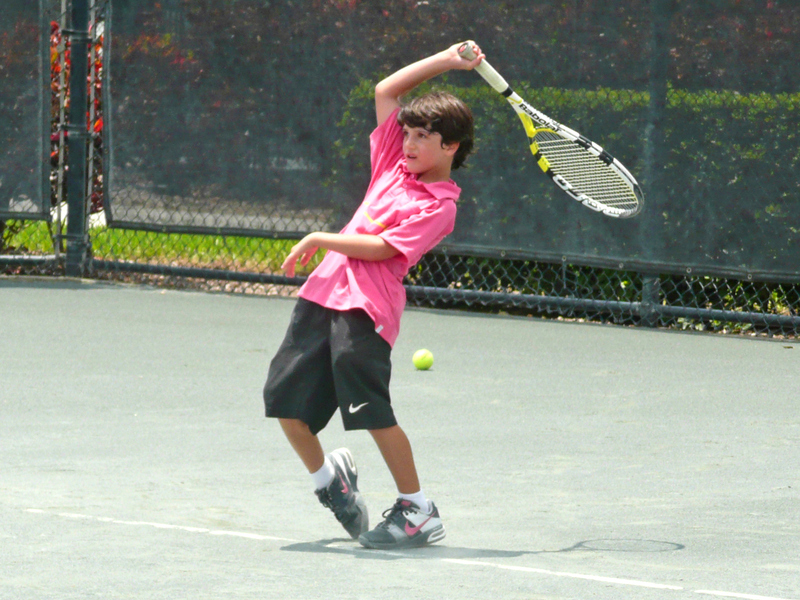 Maxx started his competitive tennis life with the Grassroots Tennis TEAM WTA Program, and went on to Junior Grand Prix where he won the Championship on several occasions.